Warranty Included! Clean Carfax..One Owner..No Accidents! 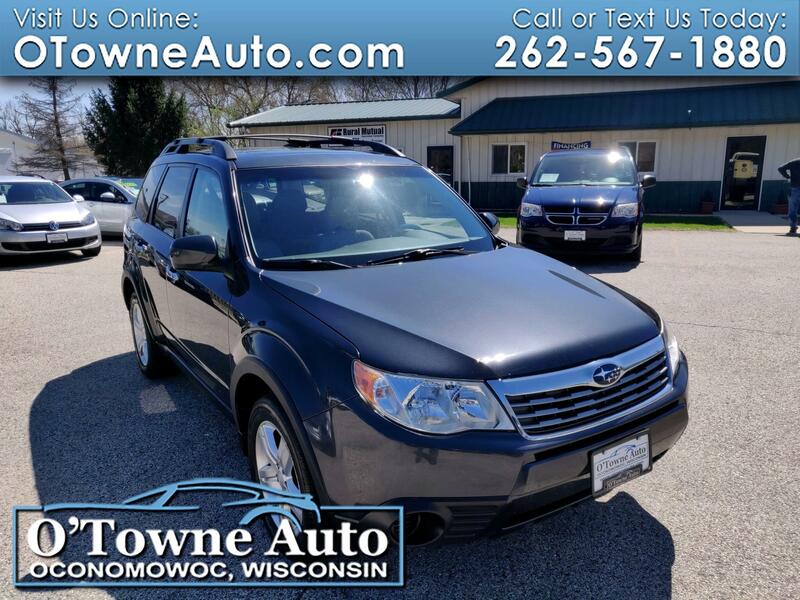 Really nice Forester, with heated seats, panoramic sunroof, allow wheels, power driver's seat, and much more.. Inexpensive Foresters in such nice shape always sell quickly!